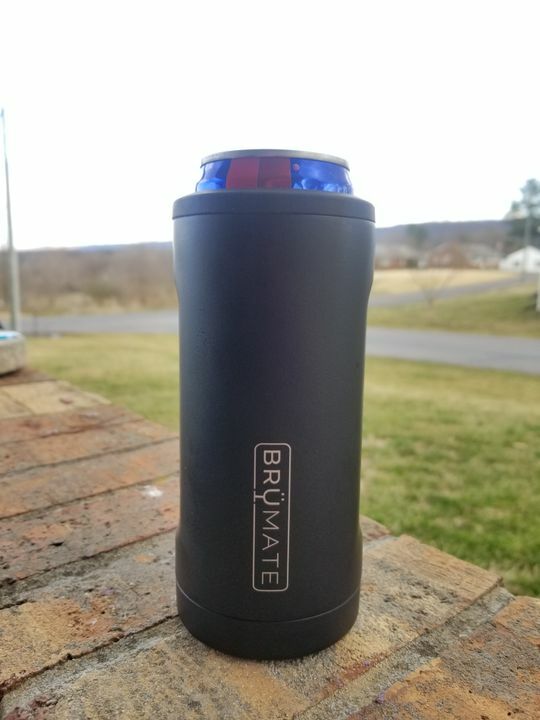 The world's first triple-insulated 12oz slim can-cooler. Features our push-lock technology for easy insertion and removal of your favorite canned beverages. 20x colder than a standard neoprene sleeve. Very impressive durability, look, and keeps your drinks nice and cold! 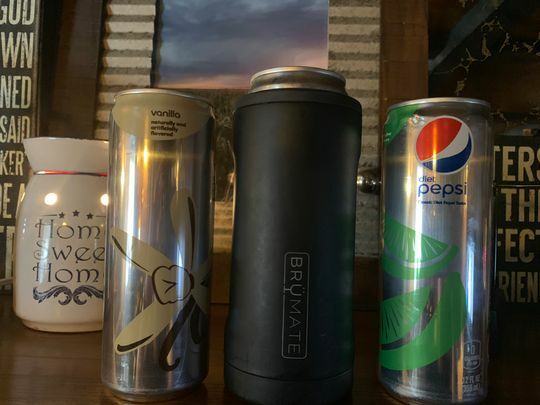 This is the best product I have ever found for slim cans! It keeps liquid super cold! 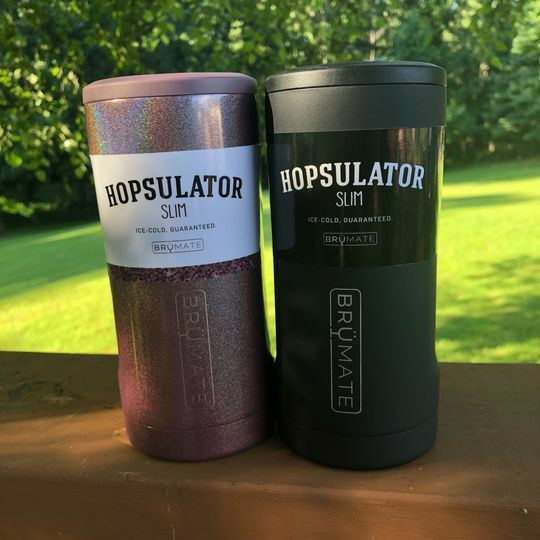 I purchased the matte black Hopsulator Slim for my husband, and he absolutely loves it for his Michelob Ultra and bud light lime slim cans. They fit perfectly! I absolutely love this koozie! The matte black is so beautiful 😍 & SOFT! It keeps my Diet Pepsi & my Ultras ice cold. Are they addictive.... absolutely! They’re like Lay’s... no one can have just one! 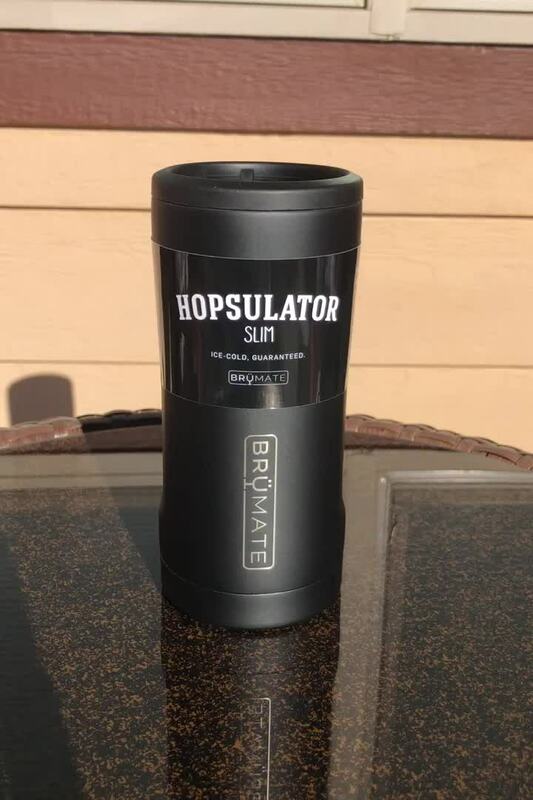 This is perfect for Redbull's and Ultra cans!!! The matte black is sleek and perfect for all occasions! And most importantly it keep your drink cold!! !